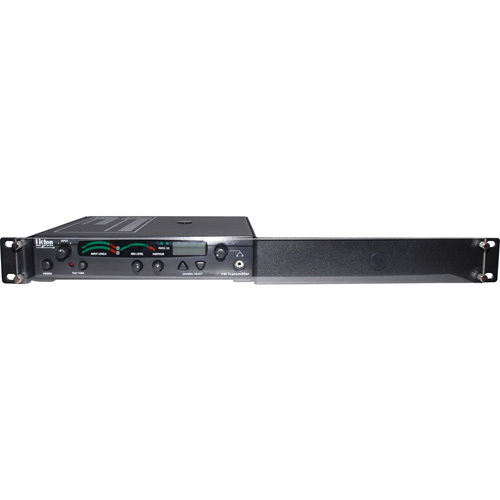 The Listen Tech Universal Rack Mounting Kit LA-326 is for mounting Listen's LT-800 Stationary Transmitter, LT-803 3-Channel Stationary Transmitter, LT-82 Stationary IR Transmitter, and LR-100 Stationary Receiver/Amplifier. It allows for single mounting and dual mounting. Antenna kits for rack mounted units are sold separately. Contact Listen for details on which antenna kits are applicable for use with your transmitter's frequency.